Fast, efficient, and affordable this all around great robotic lawn mower is fit for anyone. This unit comes feature rich and has amazing customer support. Dual blade technology provides one of the crispest cuts. It's delightfully easy to setup and is one of the most reliable automatic mowers on the market. 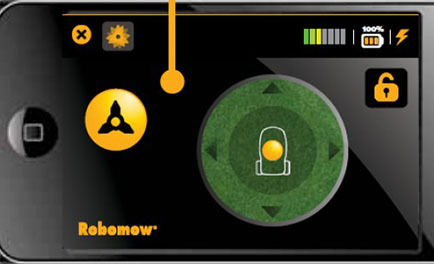 The latest in robotic lawn mower technologies, robomow has been a lead innovator in this field for over 10 years. Their robots provide a wide range of features, lots of customization, and an extraordinary value. The RS630 is something that will invigorate every homeowner. 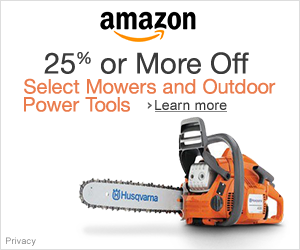 In terms of value, it is one of the best automatic mower’s on the market. It packs impressive features as well as an affordable price all into one bundle. In today’s review we’ll go over all the features of the Robomow as well as its pros and cons. With this feature, you’re able to program when it should operate. Set how often it should mow as well as the specific time in the day that it should begin mowing. After that sit back, have a drink, and watch it automatically mow your lawn. Once it’s done mowing, it’ll automatically plug itself back in the charging port. After testing just how weatherproof this thing really was i’m proud to say that this thing is built like a tank. We ran it through one of the rainiest and stormy seasons and we can attest that it can withstand harsh temperatures as well as wind, rain, and debris. We are grateful that Robomow has built such a high quality piece of tech. 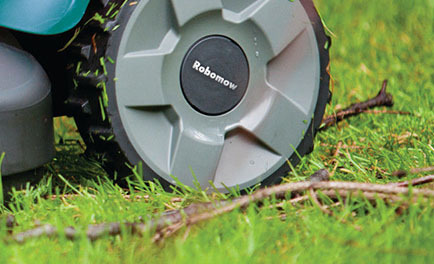 Although the Robomow is 100% waterproof, it has difficulty mowing through patches of water. The automatic rain sensor, located on the menu pad, can detect if your lawn is too wet. 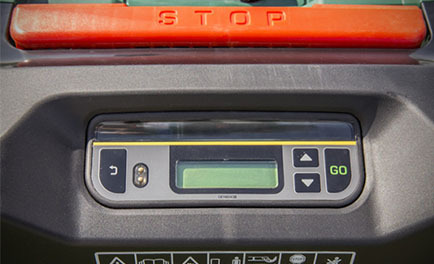 There is a sensor sensitivity option in the menu that you can set to determine when the mower can and can’t mow. If it begins to rain while the bot is in action, it can decide whether it has to go back to the charging base or finish the job at a later time. What’s amazing about this mower is that there is an app on the appstore that allows you to visually see and control the mower at all times. You can change your scheduling, check the battery life, as well as remote control your bot through the app. we’ve had some fun playing with our Robomow and dog. We used the app to control our bot and mess around with our dog haha. Another great feature about this bot is that it can actually mow uphill. According to the manufacturers, the bot can go up to 36% or 20 degrees uphill. We tested it on several hills, and while we expected it to flip over on steep hills, it actually turned around and continued mowing the next available path. Very intelligent! The zones that the Robomow is allowed to mow on has to be set manually. Once you place the base charging station somewhere on your lawn, you have to extend a green perimeter wire around your lawn. 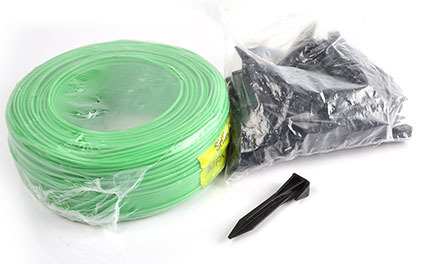 This wire carries a current, which signifies the mower telling it what the boundaries are. Initial setup is very important, and this step of the process must be done with care. 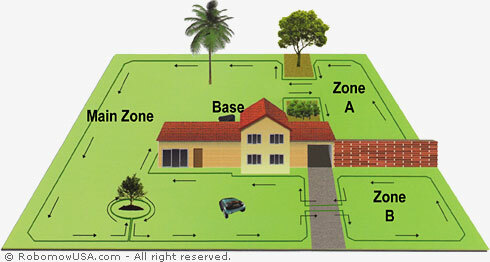 The zone feature allows you to setup multiple areas on your lawn, essentially giving you the freedom to control which zones the bot will be allowed to mow. There are several modes available when you boot the unit. The edging mode allows the unit to cut along the entire edge of your lawn and then move into a normal mowing cycle. The second function allows you to start the bot on the regular mowing cycle, and skip the edging mode. The last option, home, tells the unit to return back to the dock. All three modes are very easy to use, you literally have to hit a button and it does exactly what it’s supposed to do. The cutting height is easily adjustable, allowing the user to go from 0.8-3.2 inches in terms of grass height. The more grass you leave on top, the better it is because the top layer protects the roots from harmful UV rays. Experts say that cutting only the top third of your grass allows the excess clippings to fall down and protect the roots. 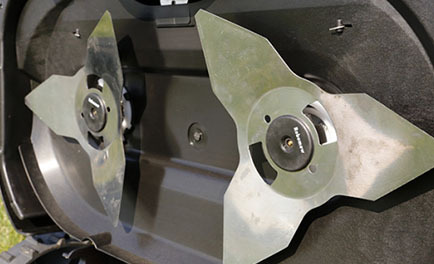 Equipped with dual steel blades, the RS630 is built to cut more precisely and better than your current mower. With over 10 years of experience in robotic technology, this superb design illustrates pristine quality. The blades are durable enough to chop through tiny sticks and will just about get through any path without harming the blades. What’s great about a floating deck is that even if your lawn is uneven and has multiple bumps, the mower will be able to provide you with a clean even cut. This is thanks to its hinge technology which lets the base float next to it’s wheels. When the unit goes over a bump, the base actually doesn’t go up with the wheels. At a noise level of around 74 dB this unit is super quiet. At night we could hardly hear a thing. Even if you ran this mower during midnight, your neighbors wouldn’t be able to hear a thing. About 10-15 feet away from this thing, we could barely hear it. An amazing feature is it’s built in calculator. The RS630 comes equipped with a calculator that can accurately predict how long it’ll take to mow your lawn. Just input your yard’s approximate square footage and the calculator will tell you how long it’ll take to mow your lawn. This bot is built with high quality material made to last. According to the website “The RS series has a high quality commercial Lithium Bromide battery, with an expected life time of more than 5000 charges before it shows any drop in performance. It converts to 4-5 years of use before seeing shorter run time and even then the mower will just go in and out of the base station more often.” The only thing you’ll have to replace after several years of use is the battery and blades. Otherwise, we can see this thing running for over a decade without issue. Safety is one of the most important things when it comes to purchasing a product. Robomow focused heavily on safety features. Built in child lock, blade sensors, and speed control make it one of the safest automatic mower’s on the market. When the mower comes in contact with an object, pet, or human the blades automatically stop and the unit turns around to continue mowing. We can absolutely guarantee that this is 100% safe and will bet our legs on it. Fast charging time, long life span. Doesn’t need gas, runs on electric. Can be costly, but the price pays for itself over time. In retrospect you could purchase a riding mower for the same price, in essence allowing you more freedom and faster cutting times. However, you would be trading time for efficiency. Installation can take some time depending on how well you can follow instructions. You have to set up a perimeter wire. 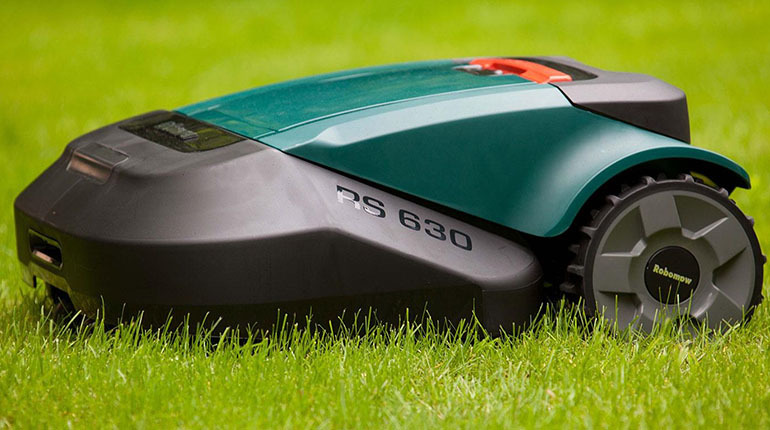 If you’re looking for something to take your hands off mowing the lawn every week, then the RS630 is the perfect unit. Amongst all the other robotic mowers out there on the market, this mower comes in at a medium price range but has the highest ratings as well as quality ratings. For the past 3months we’ve been given the luxury of sitting on our asses while this mower has done all the work of mowing seamlessly. If you’re willing to drop some cash and save time, the Robomow will be a great investment. It practically pays for itself after a year of use. If you’re interested in buying one check out amazon. They offer the best prices as well as shipping speed.